It's been amazing to witness the quick rise of the cell phone and it's subsequent morph into the smartphone. The ubiquity of the mobile phone in our daily lives is astounding. One of the core features that everyone uses on their mobile phones is still text messaging. Text messaging allows for easy asynchronous communication which is conducive in the hectic, fast paced world, we live it. As an acupuncturist and a business owner, one of your main tasks is communication, and to effectively communicate in a way that your patients hear your message. 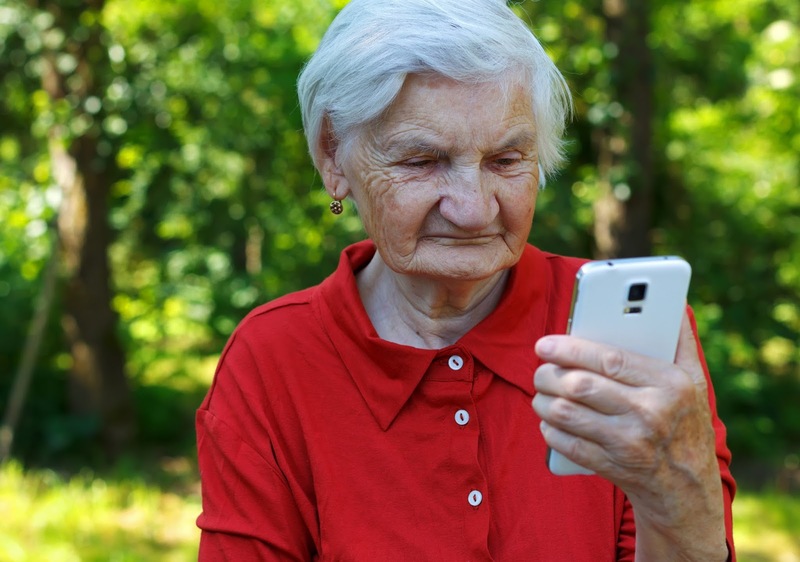 And as a whole generation is growing up preferring to communicate through text messaging on their mobile phones, it's important to keep up with the times. That's why today, I'm excited to announce that Jasmine now provides SMS/text reminders! Text reminders solves many problems for your acupuncture practice and patients. When a patient is scheduled for an appointment, Jasmine will automatically send a text confirmation notifying your patient that their appointment has been booked. 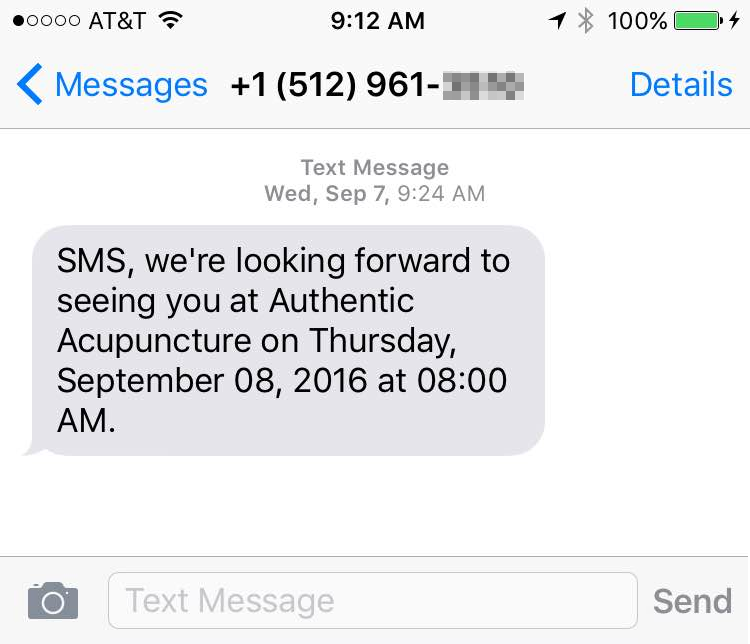 A day before the appointment, your patient will also get a text reminder of the appointment. All, helping you streamline your practice, so that you're spending more time treating patients and off the phone and email! With text reminders, you can reduce no shows by having the appointment front and center at the top of your customers mind! I hope to see you streamline your practice with text reminders. Happy texting!